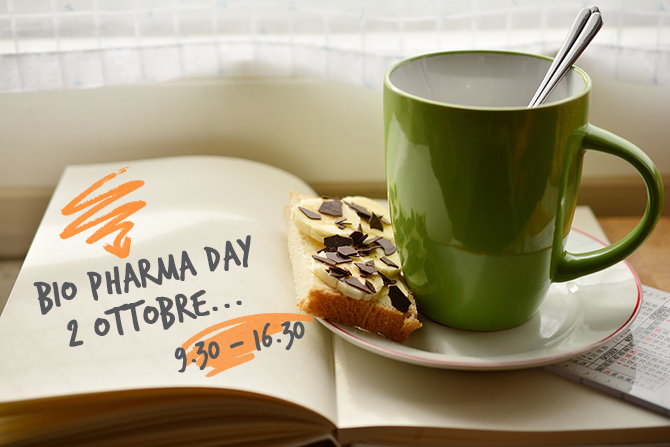 WHERE IS BIO PHARMA DAY ROME? From 09.30 to 16.30 you can meet the HR responsibles in the expo area. Some companies will also run presentations during the event and webinars before the day of the event: see the agenda for the details. Select the date to see which companies will attend! Corso di alta Formazione in "Quality Assurance & GMP Compliance"
Corso di Alta Formazione in "GMP Pharmaceutical Risk Management"